My wife and I have decided to set up a special fund of $100m over 5 years for ReImagine Rural in Zimbabwe. We have also challenged our friends in the philanthropy community to join us to expand it across Africa. The fund which is our own personal money will be disbursed as loans through Steward Bank (a member of the Econet group). The money will support projects from rural entrepreneurs or those entrepreneurs willing to focus on rural areas. 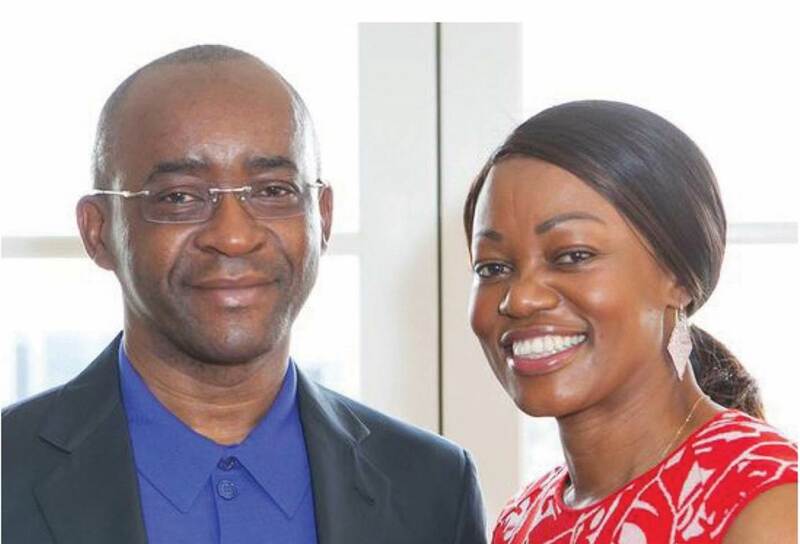 SB will set up a special team [Masiyiwa Rural Challenge Fund]. I want to use this initiative to challenge global donors to support mass entrepreneurship in Africa by putting my own money into what I believe. My wife is currently on a major drive to get this concept adopted by other philanthropists, so we can push into other African countries. This initiative does not reduce our commitment to other areas of our philanthropy efforts including education and the $60m sanitation and water initiative in Harare. We thank the Lord who empowers us! Traditional businesses like stores and grinding mills will be excluded. We want to see a new generation of businesses, to fulfil my dream of #ReImagineRural. What are the qualification requirement? This is a noble idea. Actually, this will go a long way to promote rural women with noble ideas who can contribute immensely to the economy but they lack capital to grow their projects. Women are hard workers even though most of the times find it difficult to access loans due to collateral hence their ideas never go into an implementation stage but remain on paper. Totally agree Sir and Ma’ am. May God continue to abundantly BLESS you. You are a Blessed to Zimbabwe. Glory to God.May He continually increase His Grace over your stewardship.You tirelessly and perpetually bring solutions unlocking value in every fabric of this potentially great nation. Great initiatives. Hope the outcomes and the impact will be felt by all beneficiaries. Thank you very much sir. God bless. The message is clear. Its about bulding the Zimbabwe Rural Areas we want. What i want to know are the steps or procedures. Where should we take the proposal. Secondly, i have something i did. I send it to Econet, it was turned down but i still feel, since you are a great visionary and dreamer, you will advice or guide me. but they said its being distributed through Steward Bank??? . . . are you suggesting then that the chiefs are going to apply on behalf of rural people. 😂 why the rush to think along political lines?? Great initiative, I hope my presentation will be granted . As we work on transforming the Rural areas to a better if not outstanding environment. Totally agree with you fellow citizen.Zim rural area is were the economy is at and we need to work hard to make it an outstanding environment.Am personally in the process of raising funds to move to rural areas and focus on agriculture and cattle farming. Thank you very much sir. Imagine no collateral, no political lines , siyabonga lomcabango(thank you for the idea). It’s a great story ,I hope to persue in my dreams as one of the rural dweller.Thanks to Mr n Mrs Masiyiwa. As for me if i was to be selected as a young man if 22 , i would come with many points (facts) which makes sense in the mean that i woul open up factories such like for plastics and rubber technology in the rural areas so that it could create employment to our beautiful Zimbabwean people. That industry will obviously grow up and helps the nation to achieve what is lost.